THE Antonine Guard is a Scottish based Living History Re-enactment Group which promotes the Roman history of Scotland. The group has adopted the Legio VI Victrix Pia Fidelis as its parent “legion” – this was one of the legions which built the Antonine Wall and Hadrian’s Wall. 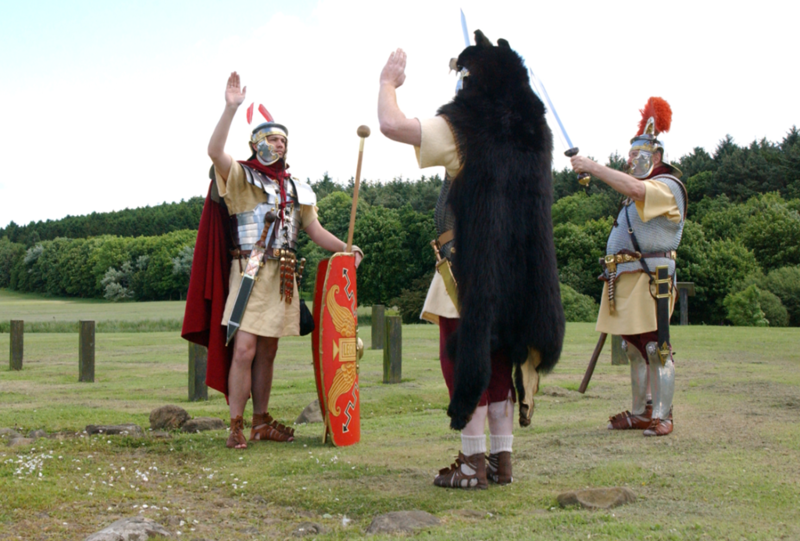 The group attends Roman events around Scotland, including the Big Roman Week. Some members are pictured at Kinneil Roman Fortlet in Bo’ness. “Meet The Romans” day supported by Historic Scotland. 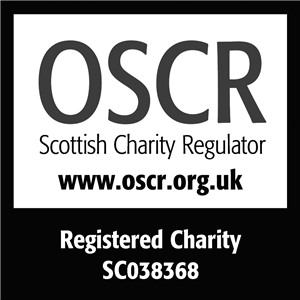 This entry was posted in Uncategorized on September 8, 2011 by Friends of Kinneil.